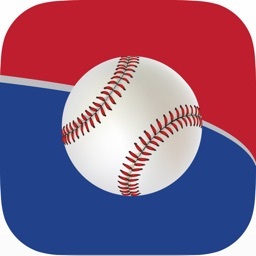 A Little League Manager's tool for tracking pitching & hitting statistics. 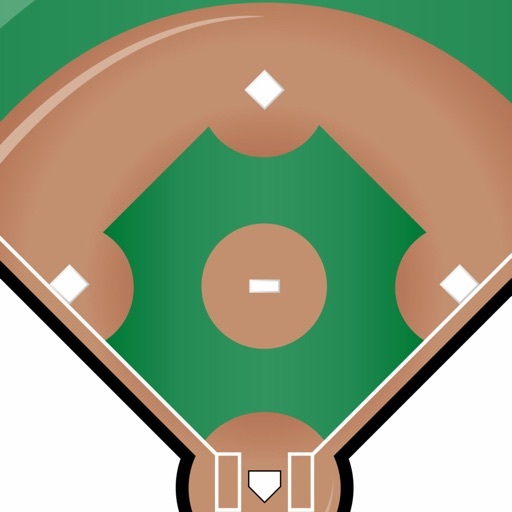 Have you ever wanted to know the on-base percentage of your players? Or contact rate? Or slugging percentage? 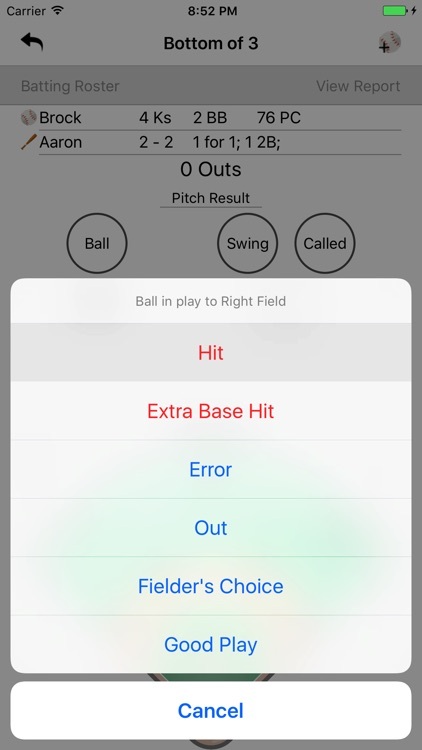 This app makes it easy for you to record every pitch and every hit. Enter the comma separated data into a spread sheet. 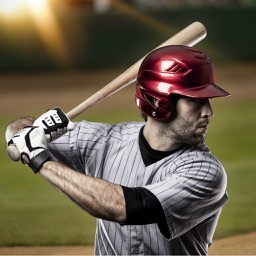 For hitting you can easily track Batting Average, OPS, Contact, and Slugging. 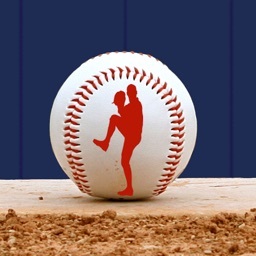 For pitching you can easily track strike to ball ratio, pitches thrown, strikeouts, runs allowed, batters faced. 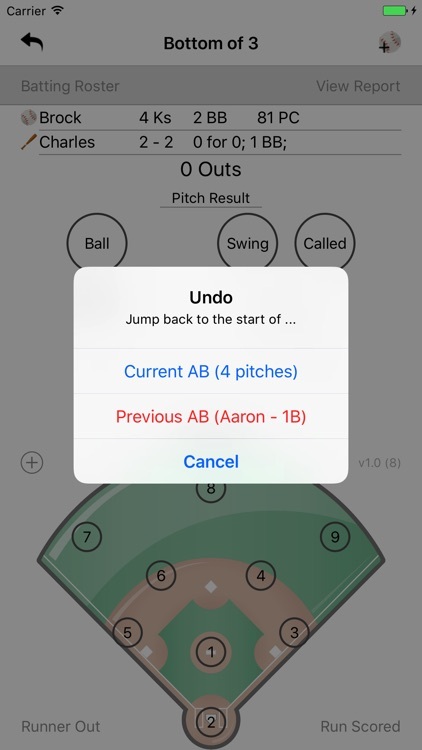 There are lots of features that a youth baseball coach is going to need. Oh wait. He called that last pitch a strike? Oh wait. Let's call that last play an error on the shortstop. Not a hit. 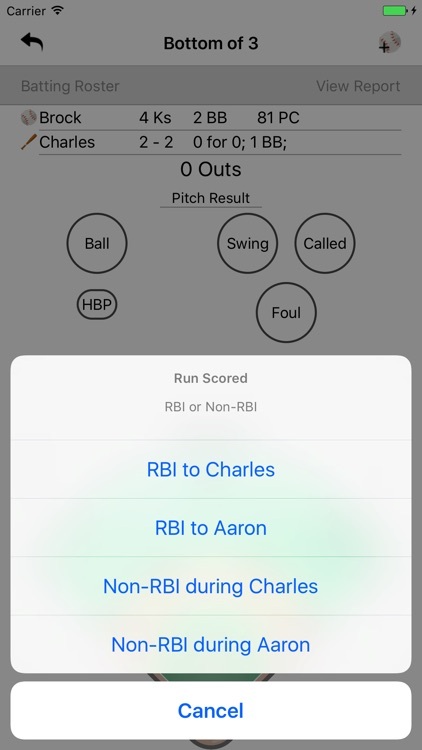 Quick tap adds a "Good Play" note. 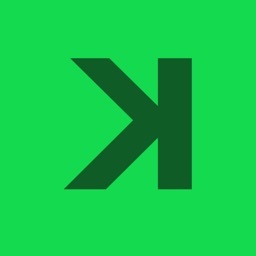 * All events are timestamped. * Easily remove kids from the lineup in the middle of the game. Because little Timmy has to leave in the bottom of the third today. * Record stats about your kids. 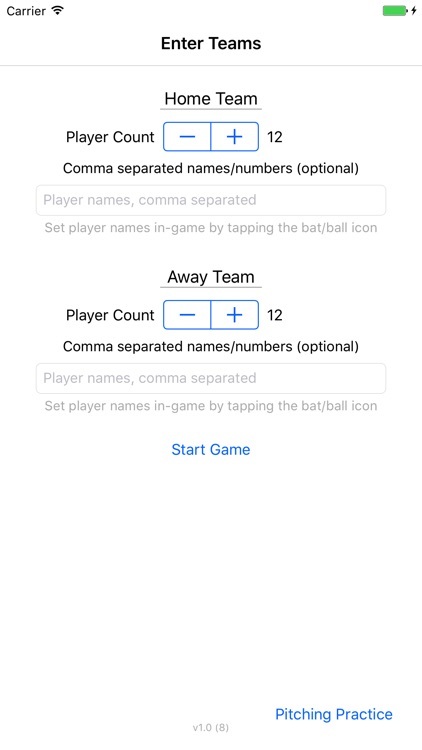 You don't need to know the other team's names for this app to work for you. 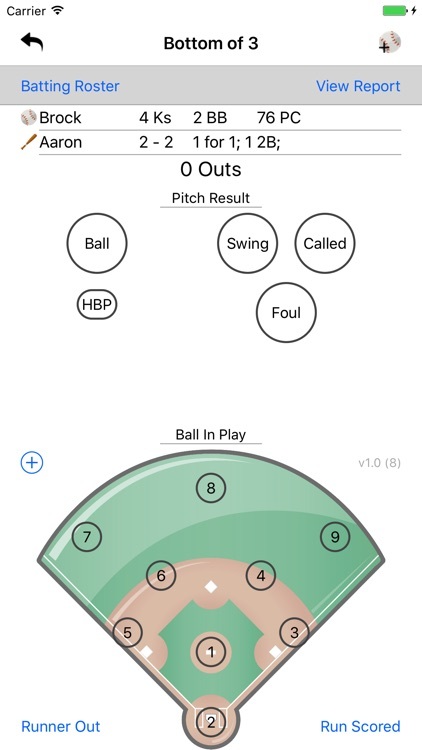 * A Pitching Practice mode for counting balls and strikes for multiple players.